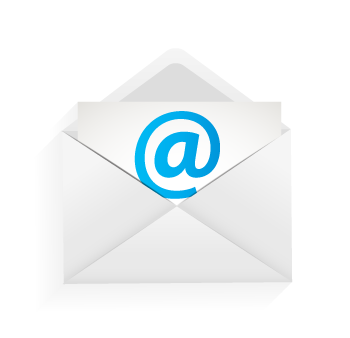 The WSFI mailing list is an essential way for us to inform you of events, new shows, promotions and news. We guarantee we will not share, trade or sell our mailing list information with anyone. Sign up to receive email updates on events, announcements, special promotions and more. Thank you for your interest in WSFI Catholic Radio!